Congratulations to Leesa Chick for being March’s Outside the Box Reading Challenge winner. I was thrilled to see so many participants. Keep up the good work! Want to plan in advance? You can view the entire schedule HERE. 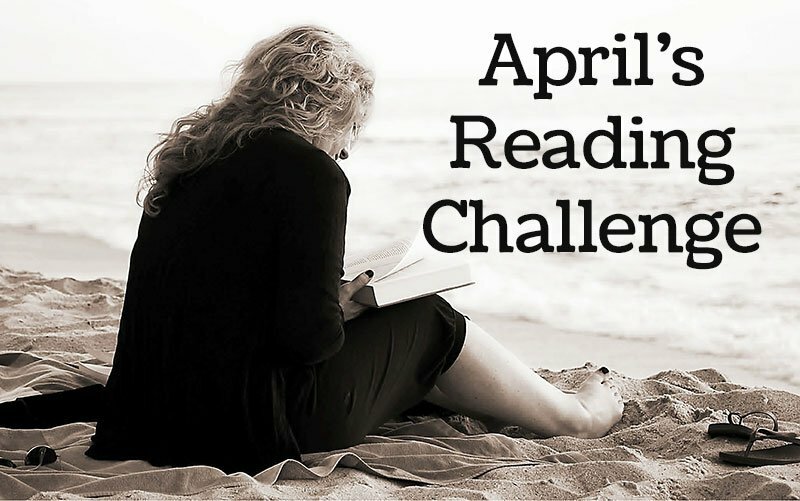 The designated genre for April’s Reading Challenge is NONFICTION. For some of you, this may be your biggest challenge to date. I know it is for me. I’ll share a secret with you. I find listening to nonfiction books on audio easier than reading them. I’ve listed some of my recent nonfiction titles below. I’ve always been a fan of parenting books. If you have children in their twenties, I highly recommend The Defining Decade. My nonfiction choice for this month is The Lost Prince. No surprise there, since I’m a huge fan of Pat Conroy. I hope I have time before month’s end to read Girl, Stop Apologizing. I loved Girl, Wash Your Face. Rachel Hollis is one accomplished young woman. She lets nothing get in her way of achieving her goals. Eventhough memories is our designated genre for October, I’ll allow them here as well, since many of us aren’t big readers of nonfiction. What’s on your nonfiction reading list this month? Enter your titles in the Rafflecopter widget below to win a $10 Starbucks Gift Card. You can only enter one title per day. US ONLY. YOU MUST BE 18 TO PARTICIPATE. Winner will be selected on and announced on this page on May 1st.